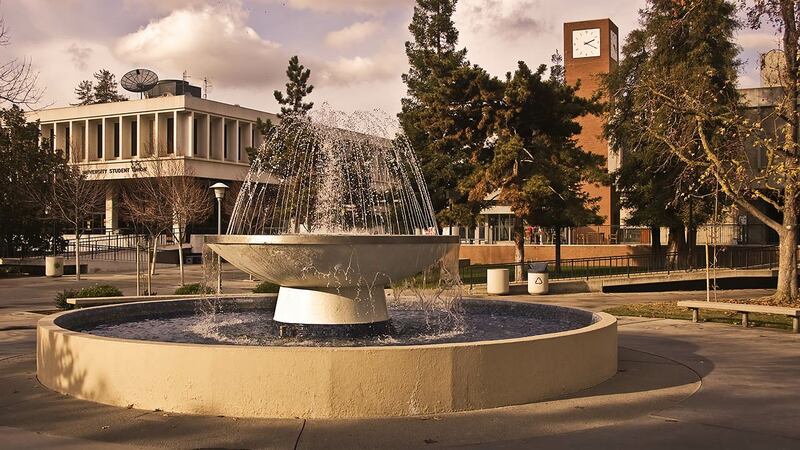 FRESNO, Calif. (KFSN) -- The California State University (CSU) announced on Friday they will not increase tuition during the 2018-19 academic year. Tuition increases had been discussed after Governor Brown's budget proposal funded a $92.1 million increase while the CSU sought a $263 million increase. "In light of Californian's strong economy, California's students and their families should not be saddled with an additional financial burden to attain public higher education," said Chancellor Timothy P. White. "We will continue to make the case to lawmakers, who represent all Californians, that an educated citizenry should be at the top of the state's highest priorities." While it was unclear how the university system will fill their budget shortfall, they said tuition is off the table this year but will be revisited in the 2019 academic year.